Johann Laconte is currently a Ph.D student in robotics at Institut Pascal, France. 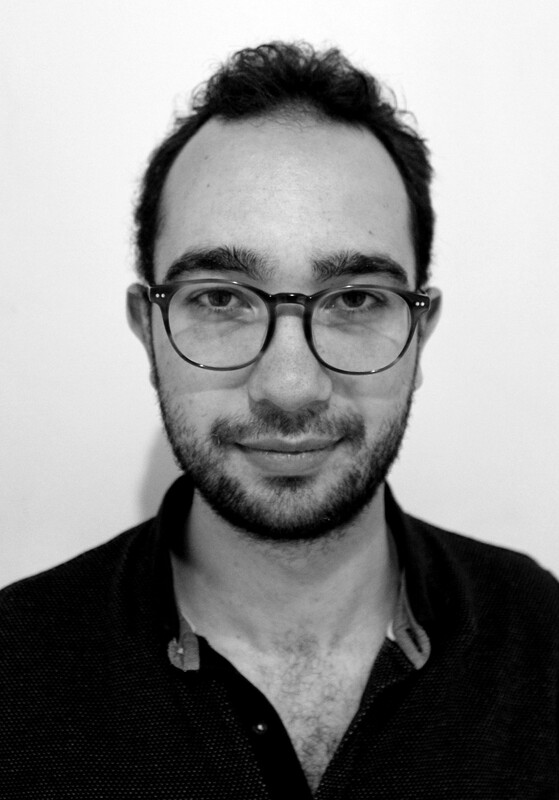 He got an Engineering degree in computer sciences and modelisation from ISIMA (Institut Supérieur d’Informatique, de Modélisation et de leurs Applications) as well as a Master’s degree in Robotics from Université d’Auvergne, France, in 2018. He did an internship at Thales, during which he participated in the development of LIDAR SLAM algorithm. He also did an research internship at Norlab, working on the characterization of LIDAR’s bias. His current works are about traversability and risk assessments in dynamic environments.